I'm glad you liked it Dan. 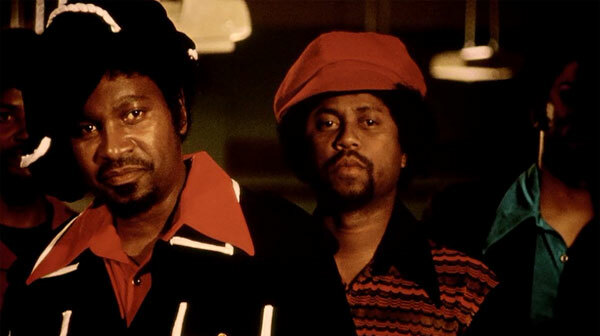 I only saw this last year, having never even heard of it before, and I was blown away, I loved it, and that's without even seeing any blaxploitation films that it mocks. I think that's what makes it successful - it works as a comedy in its own right, and not simply as a mockery of other films, although I'm sure that helps. And Top Secret! is phenomenal. Love that movie. 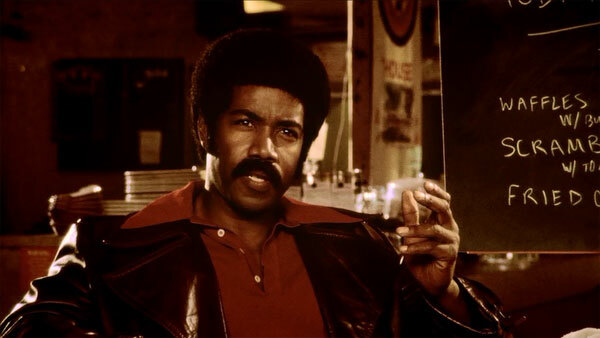 Jay, I'd heard Black Dynamite talked up among a lot of bloggers, and I wasn't disappointed. It's great that you were able to check it out, especially after hearing nothing. I've seen a few blaxploitation films but I'm hardly an expert. I agree that it works either way. Top Secret! is very silly and a lot of fun. Hi Dan, it's great that you were able to catch up with this one. This is one of my favorite comedies in recent years, and it has so many great lines ("Because donuts don't wear alligator shoes"). Glad you enjoyed it. Oh, and good luck this season! Thanks Eric! I feel like I have more of a "stars and scrubs" team this year, which I usually don't like. But I'm hoping to make some upgrades as I go along. Good luck to your team! 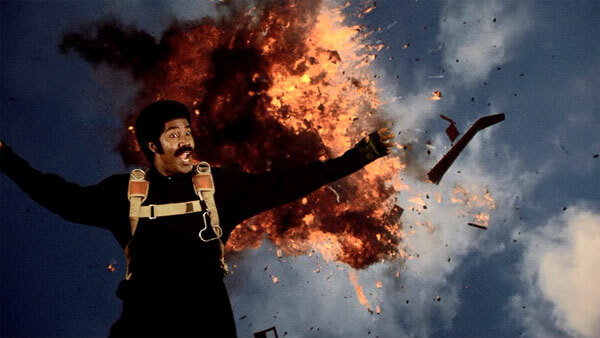 I loved that scene with the donut assassin in Black Dynamite. I forgot to mention that in the post, but that's definitely a highlight. The line you mention just caps it off.